You can pay a minimum of £10 or pay for the month/half term it`s up to you, all we ask is that you don`t get into arrears with your account. If you are in arrears you will be asked to supply your child with a packed lunch until the debt is cleared. When setting up your profile with parent pay you can set up a text alert so when your account drops below a certain amount you will receive a text. 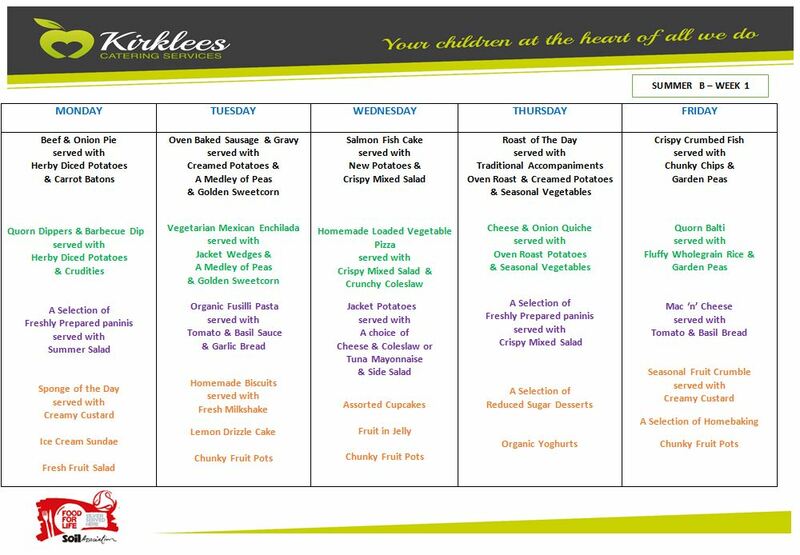 If your child wishes to change from sandwiches to school meals or school meals to sandwiches, please contact Mrs Watt in the school office to arrange this. This must be done in advance and a minimum of two weeks’ notice is required. Children can`t swap on a daily basis due to the kitchens advance food ordering system and the updating of the parent pay system. If your child is entitled to Free School Meals (FSM), please ensure that your application is up-to-date. Information on FSM can be found at the following link, please copy and paste this into your browser. 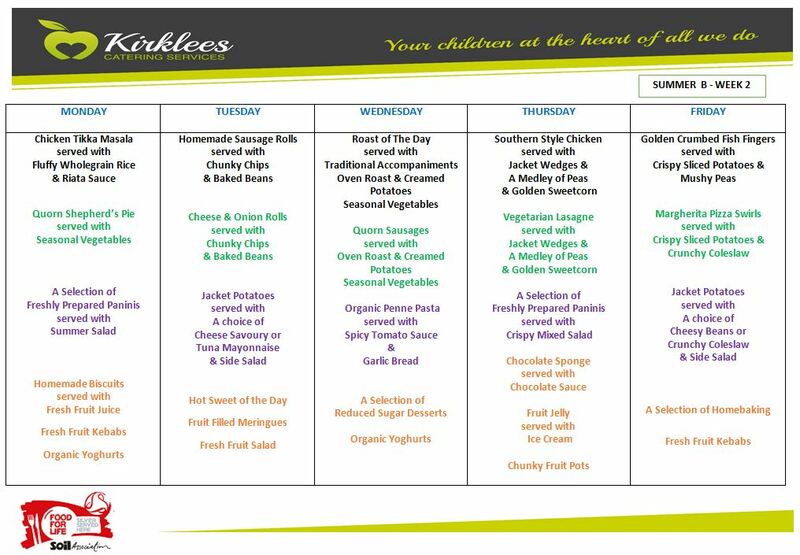 Application forms are available from the Huddersfield office please contact 01484 221928, or Email freeschoolmeals@kirklees.gov.uk If your application is approved FSM will contact you in writing and will forward copies to the school. If FSM are not approved you will be expected to pay for meals. Non-payment will not be tolerated and Kirklees may prosecute. You are reminded that it is the responsibility of parents/guardians to provide for their children at lunchtime, not the schools. Failure to provide a meal for your child could result in involving a child welfare officer. ParentPay is the market leader in online payments for schools. ParentPay is our secure online income collection and management service which allows you to make payments to school using your debit/credit cards. You can also pay with cash using the parent top-up card or a bar-coded letter at local PayPoint stores. Payments can be made for school dinners, milk, educational visits and the children’s recreational fund. Want to know more about Parent Pay?